Phytoceramides are a new, fundamental approach to staying young. 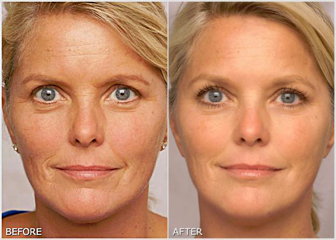 You’ve tried anti-aging creams before with little payoff. You’ve considered botox but it’s too expensive and painful. 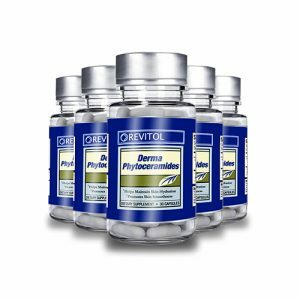 Well Revitol Phytoceramides work with your blood stream and newly form skin cells to give you a renewed look of youth and vitality. Fundamentally changing the way aging skin cells are created leaves you with a flawless, wrinkle-free complexion! What’s the point in looking good if you’re harming your body. We only use the highest-quality natural ceramides to help you look & feel your best! 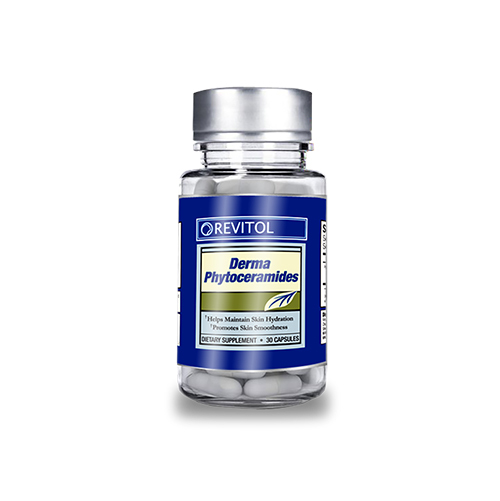 Never heard of Phytoceramides and skeptical about the results? Well we want to give you peace of mind while you experience the newest anti-aging miracle. After you order, you’ll have 90-days to try Revitol Phytoceramides for yourself, and if you’re not blown away, we’ll take the bottles back and give you a full refund! There’s absolutely no risk on your end. So don’t wait any longer! Try it for yourself today! Yes, I do like this product, though I am not blown away by it. First of all, it doesn’t have a pronounced fragrance, or a greasy or heavy feel to it. It is the new part of a regimen that has been working pretty well for me over time. 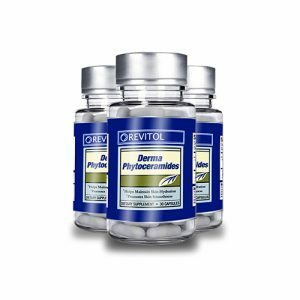 I use Revitol moisturizer in conjunction with Vitamin C serum, hylaluronic acid, (also, I use retinol serum at night), and a separate sunscreen. I do not yet take the oral phytoceramides that many reviewers suggest could make a big difference in the beneficial effects one might observe. I thought I should introduce only one new variable at a time into the mix and then evaluate the results after several weeks use. Well, I’ve been using this product for a little over a month now and I do see some modest improvement in my skin’s texture and clarity. I don’t have a problem with deep wrinkles, so I can’t report on its effectiveness in that regard, but my fine lines have been minimized. If you’re not expecting some sort of “a miracle-in-a-bottle,” but approach this product with reasonable expectations, I think you’ll find it to be a good moisturizer that can help improve your complexion. My results are, nevertheless, a bit less dramatic than I had hoped for, so I am now ready to add the oral phytoceramides to the mix, to see if they really do boost positive results.